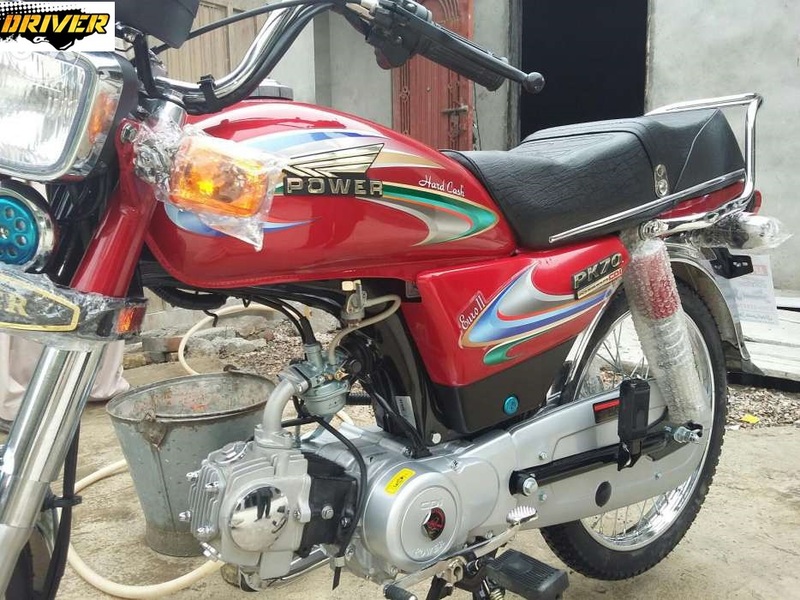 Asia Hero 125 Self Start 2018 Price in Pakistan = PKR 70,000/. 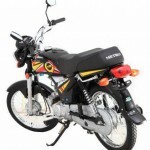 Asia Hero Motors has introduced the latest and having the unique featured in china bikes self start under brand name “Asia Hero 125cc Self Start”. 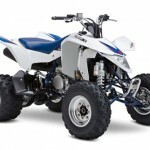 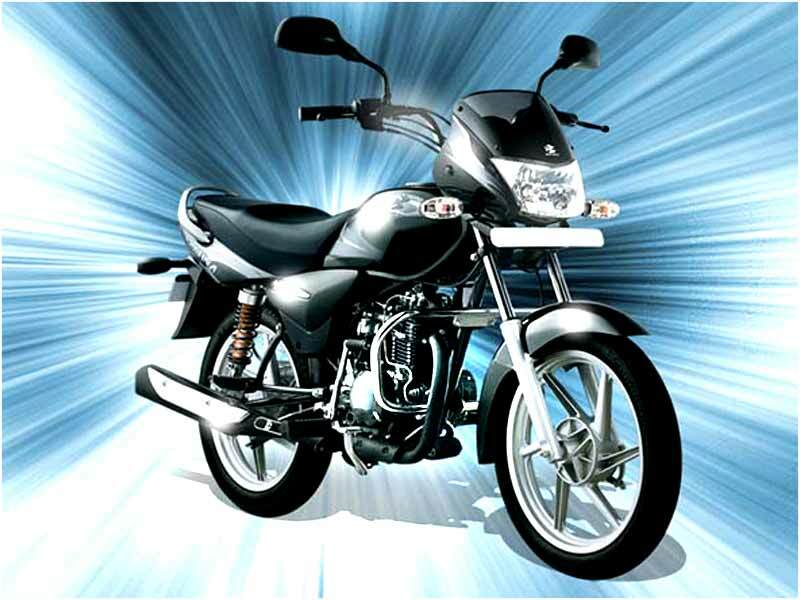 It is the latest model having different look from the other such type bikes. 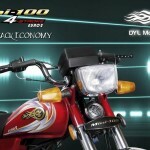 The self-start system makes the bike a bit innovative, other many models by Asia Hero have the kick start but this one specifically is set apart due to its quality of being efficient. 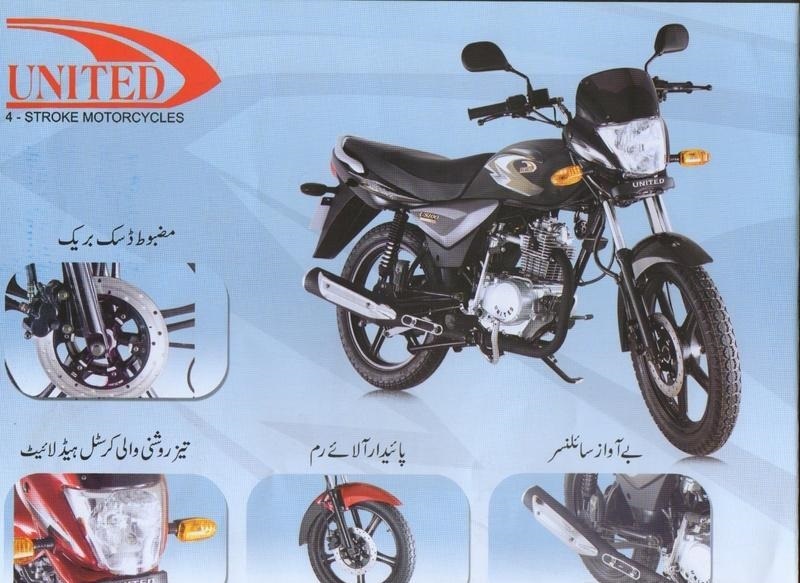 The detail of the Asia Hero 125 Self Start 2018 Price in Pakistan is discussed below. 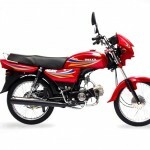 Like many other models of Asia hero the engine of 125cc self-start bike is 4 Stroke Air Cooled Single Cylinder engine. 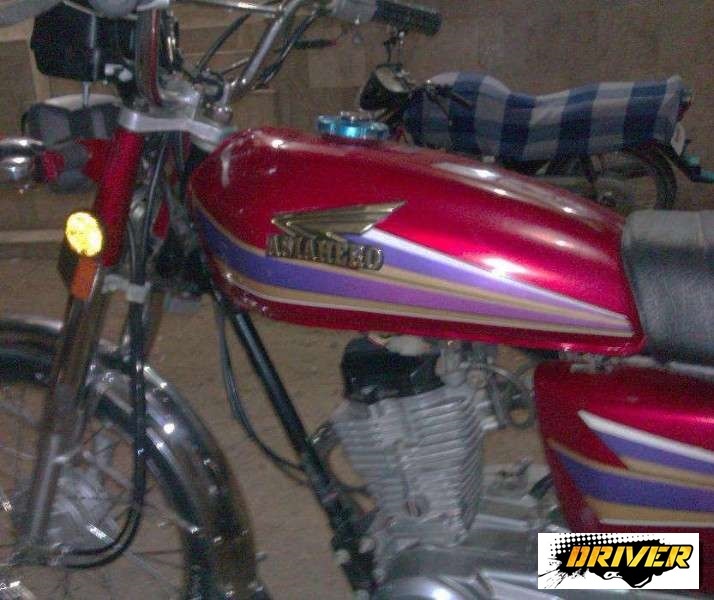 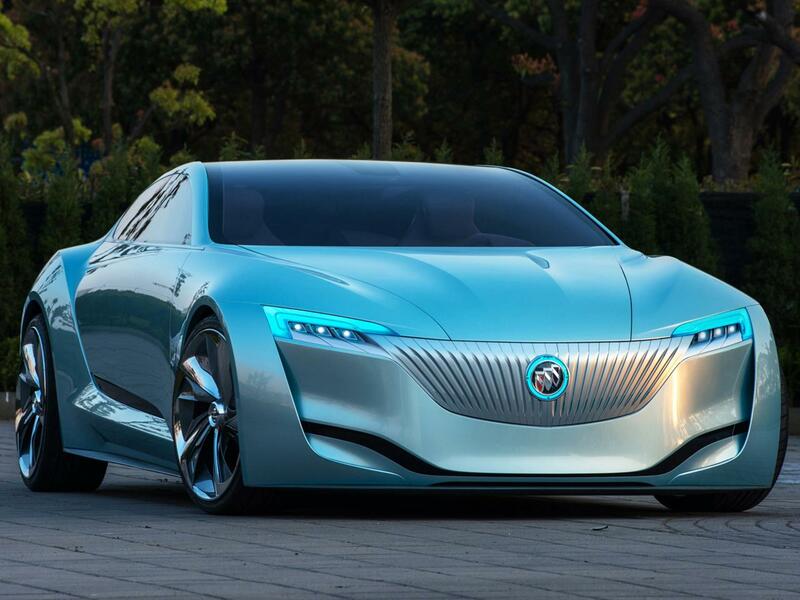 The engine has been known to work for long time. 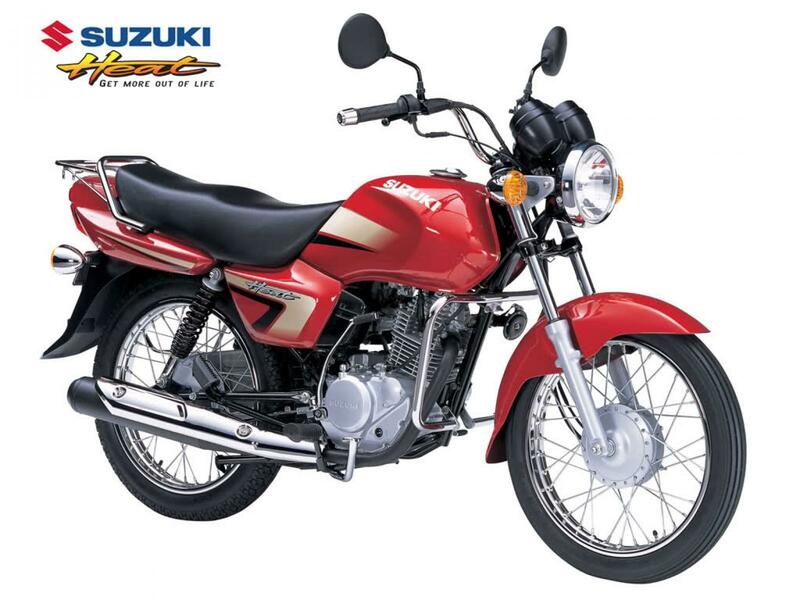 The petrol capacity of the bike is 12 Liter which is nearly equal to the other heavy bikes that are praised by us. 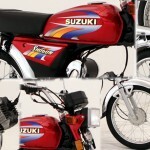 This is one of many ways to make it a perfect economical heavy bike to have. 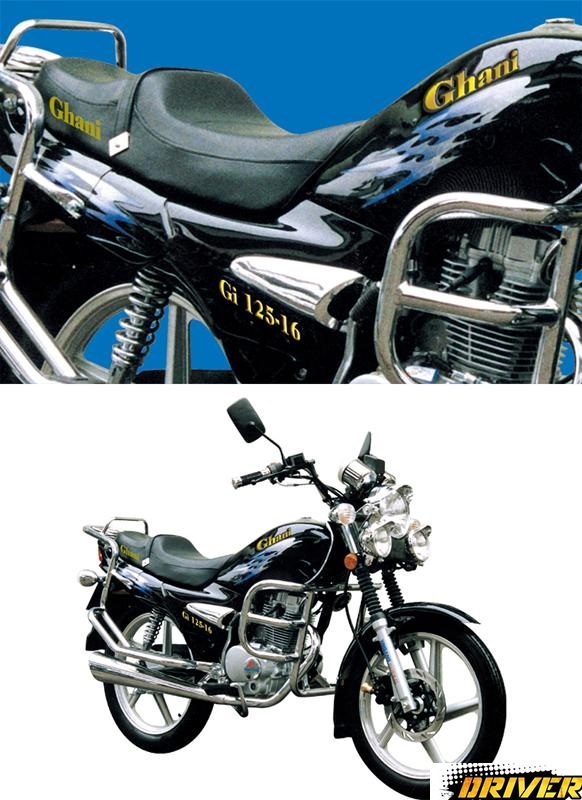 The other bikes weight less than 100 Kgs but this bike weighs 130 Kgs that makes it the heavy bike within the monetary range of a lay men and superb way to practice before getting heavy bike. 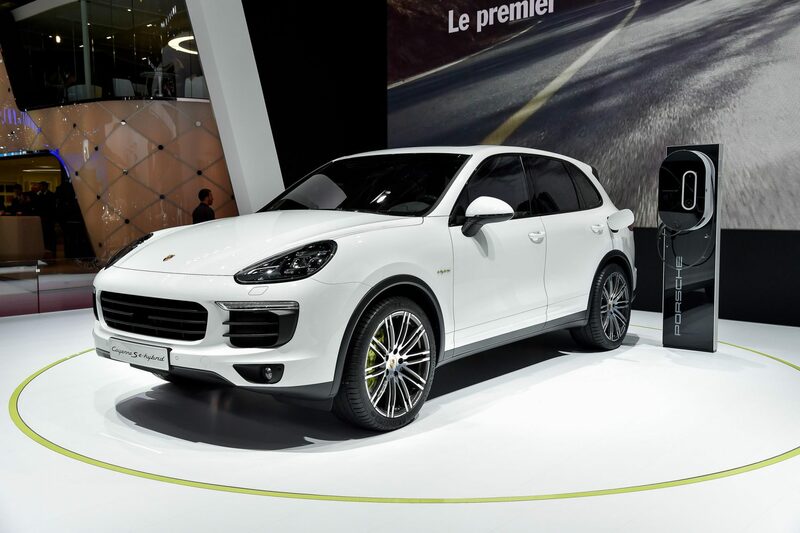 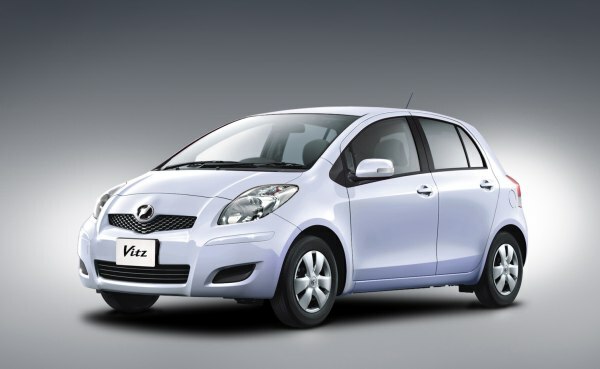 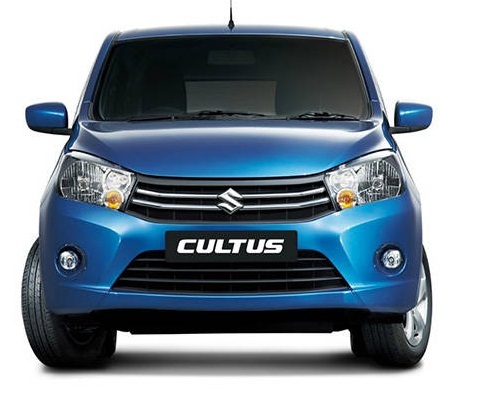 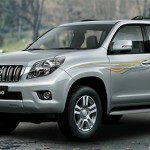 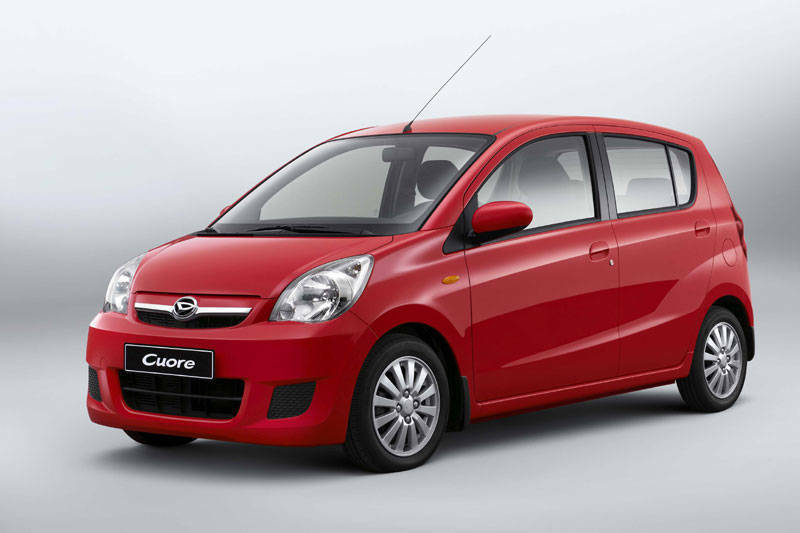 Its powerful shocks and comfortable seat is designed for the bad road to eliminate the inconvenience of the rough roads. 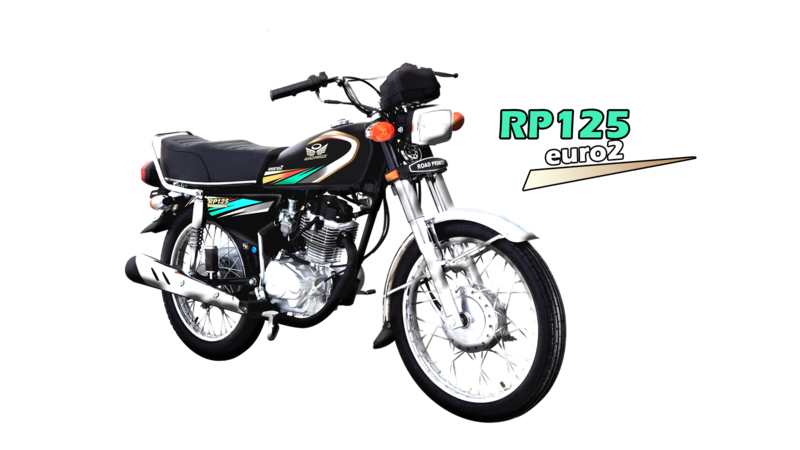 Asia Hero 125cc Self Start fuel mileage is more than the 45 km/liter which is impressive in 125cc bikes. 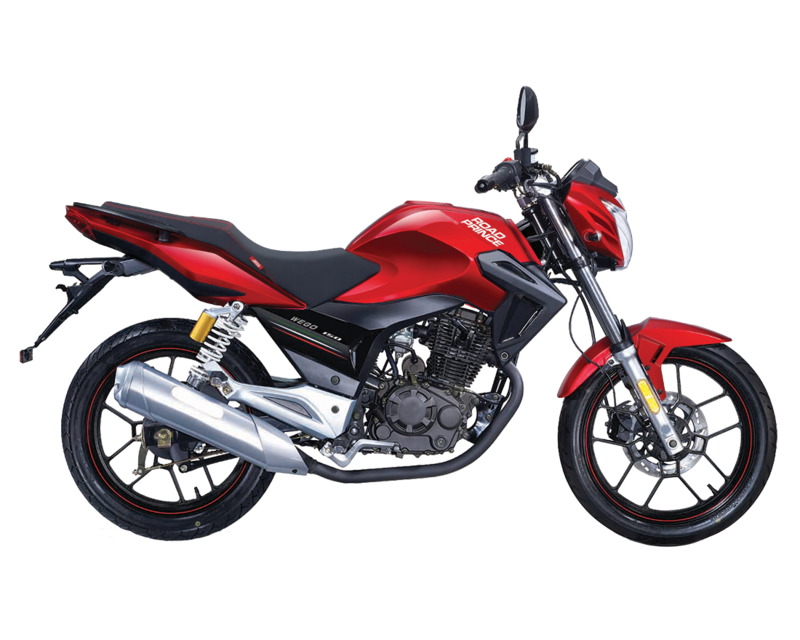 Asia Hero 125 Self Start 2018 Price in Pakistan is PKR 70,000/.